The FT-4 is a comfortable tyre with a special tread designed for SUVs and 4x4 vehicles. Optimized profile design increases the tyre rigidity and driving stability. 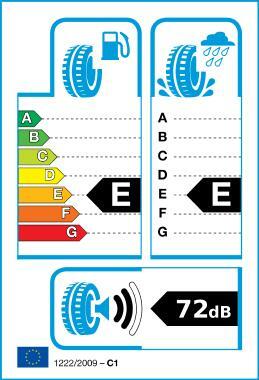 The tread surface is enlarged and the shoulder groove has been reduced to give better manoeuvrability. 5 pitches block design is adopted to reduce the noise generation. Noise prevention bar is created on the shoulder to prevent premature wear and to reduce the road noise generation.